Looking for a Digital Branding Agency? Grow Combine ensures our clients able to maximize their brands in modern, effective and innovative ways via all the available digital platforms. Grow Combine help harnessing the digital space to deepen brand relationships for the benefit of our clients. 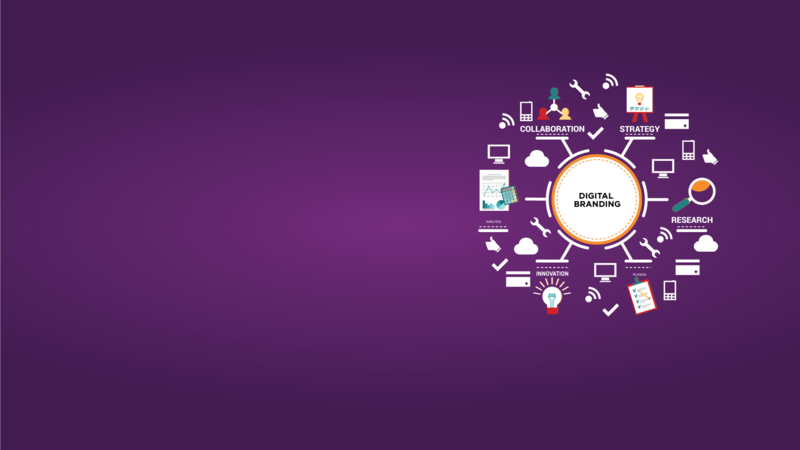 To attract, engage and excite the consumers, thus bridge the gap between the consumer and the brand, which in turn helps the brand to build equity—this is what digital branding brings forth. Beyond online marketing, being digital, you will be able to understand the online behavior of the consumer and cater to their need, using various internet tools; like social media, forums, micro-blogs, mobile web, mobile apps, and online stores.